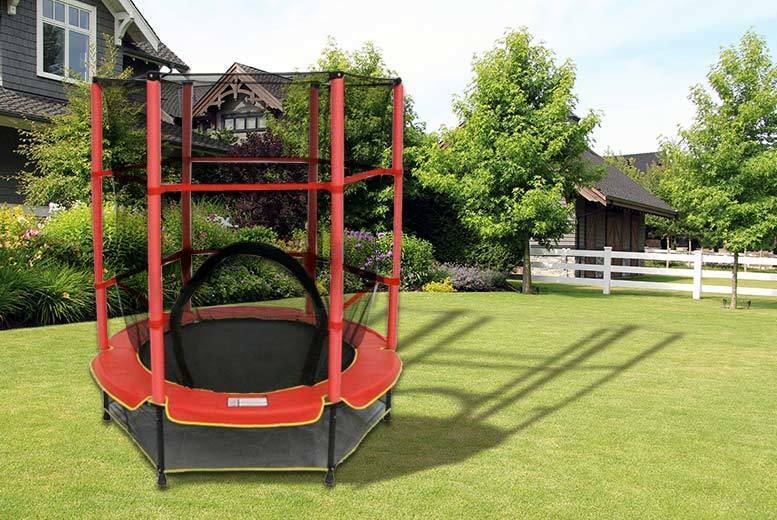 Get Sportspower 10ft Trampoline With Folding Enclosure (Red) from Argos.co.uk. Get Jumpking 7ft x 10ft Premium Oval Trampoline from Tesco Direct. 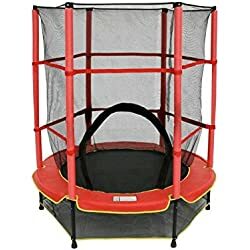 Get Kids Junior Plum 4.5ft Trampoline and Enclosure (Blue) from Kiddicare.com. Get 14ft Star Canopy Trampoline Tent from Tesco Direct. Get Sportspower Medium Trampoline and Enclosure from Very.co.uk. Price Drop! Get Sportspower Medium Trampoline and Enclosure from Very.co.uk. Super Hot! Get Kids' 55" Outdoor Trampoline with Safety Net & Red Cover from Wowcher (via Who Needs Shops). Get Plum 8ft Trampoline & Enclosure from Tesco Direct. 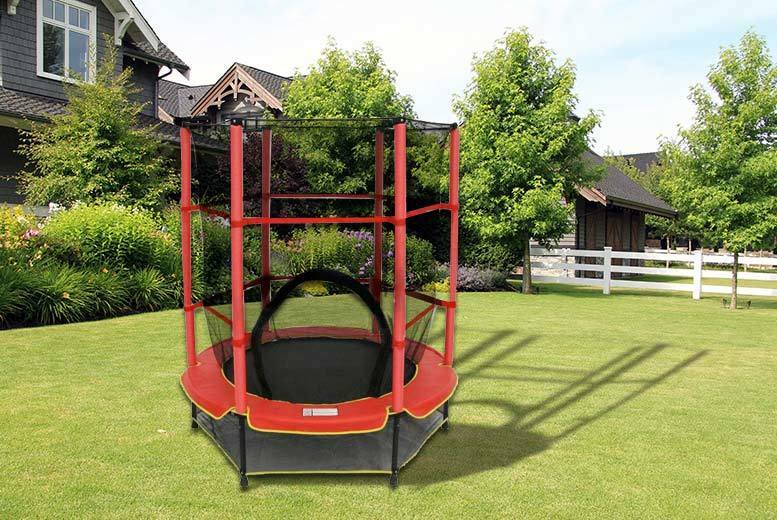 Get Kids' 55" Outdoor Trampoline from LivingSocial (via Who Needs Shops). Get 8ft outdoor Trampoline with Enclosure Safety Net Weatherproof Kids Bouncer from B&Q. Get Chad Valley 6ft Trampoline and Enclosure from Argos.co.uk. Get Sportspower Medium Trampoline & Enclosure from Very.co.uk. Get Plum 10ft Trampoline & Enclosure from Tesco Direct. Get Plum 12ft Trampoline & Enclosure from Tesco Direct.